This North-Eastern Tennessee branch services the towns of Knoxville, Maryville, Alcoa, Loudon, Oak Ridge, Clinton, Farragut, and other surrounding areas. 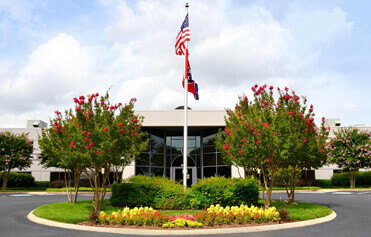 Our Branch Manager, Scott Ragsdale, has been running this office for 15 years. 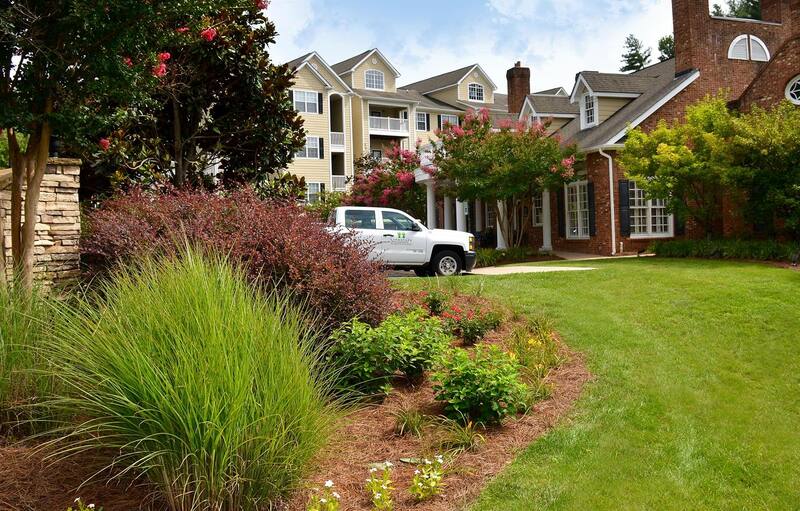 Our Field Managers have an average tenure of 5 years, and have extensive knowledge of the area and the properties they service, giving our customers peace of mind and a sense of trust. Our team has worked hard to develop strong relationships with our customers, resulting in open lines of communication, and ultimately, the consistency of service our customers have come to expect. 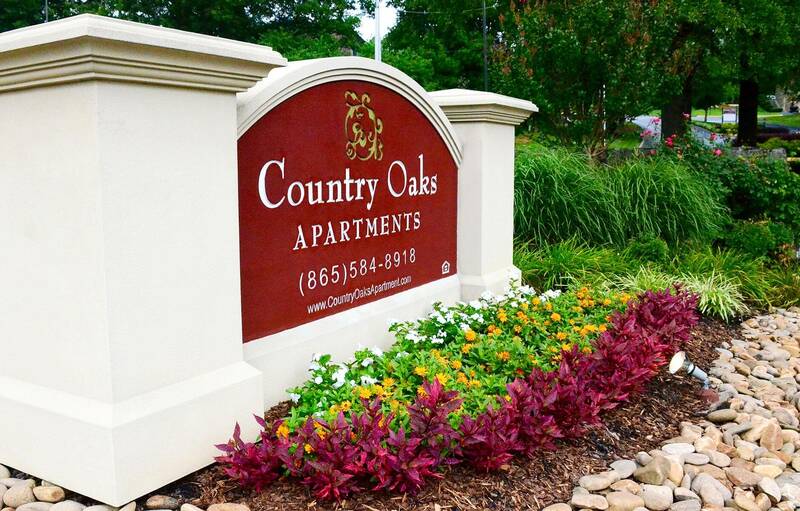 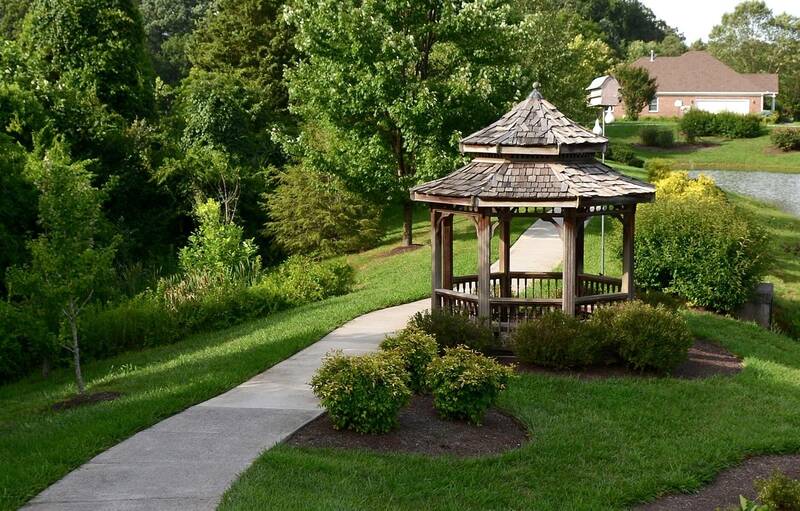 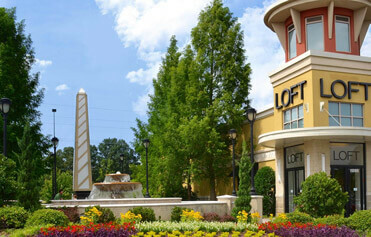 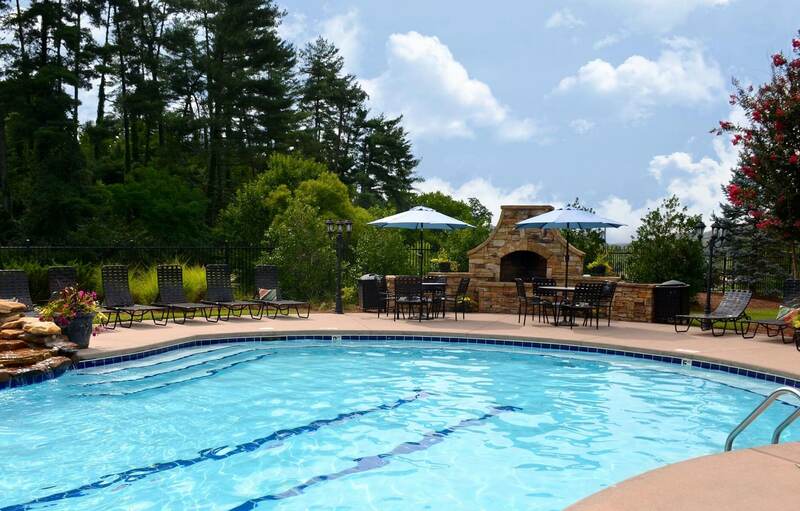 We proudly service a wide mix of property types ranging from Class A retail, apartments, and retirement communities. 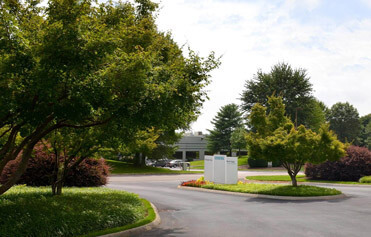 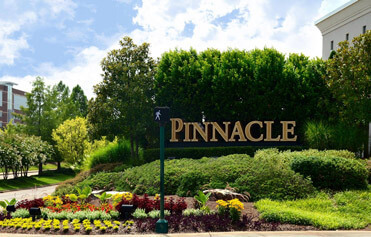 Some of Knoxville’s notable clients include Siemens, the Pinnacle at Turkey Creek, and Shannondale of Maryville.